Ok, so first things first- this will be a little nerdy! I’m going to be sharing my thoughts and opinions on comic books, television, movies, video games and books. 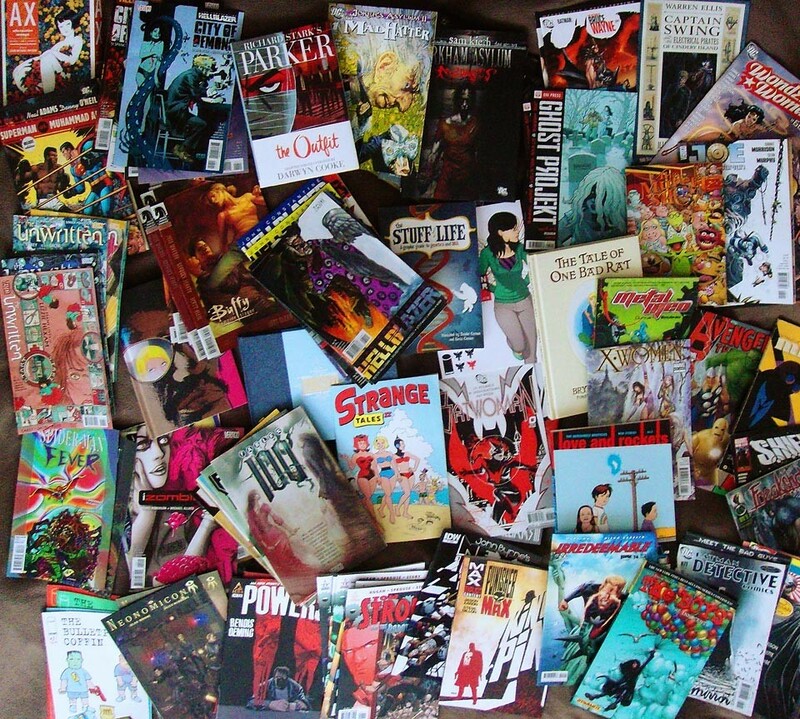 I’m a real fan of comicbooks- both mainstream and the more independent creator owned titles out there, so expect to find my musings and rambling about these all over the blog, along with reviews. Alongside this im going to share with you my thoughts on the weeks T.V. or at least what i watch, the latest movie news & trailers and whether you should check it out or skip it all together. And the same can be said of video game trailers, news and gossip.